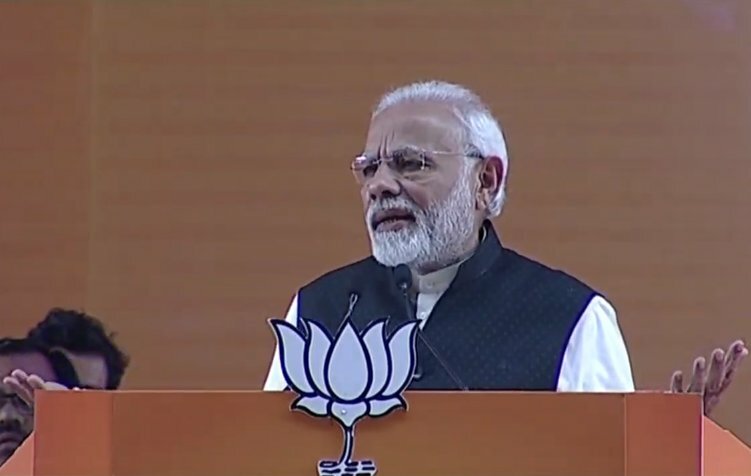 Notwithstanding the indiscriminate allegations against him and name calling, Prime Minister Narendra Modi on Saturday said that the government will not spare any wrong doer nor will hesitate to take all steps to fight the corruption menace. 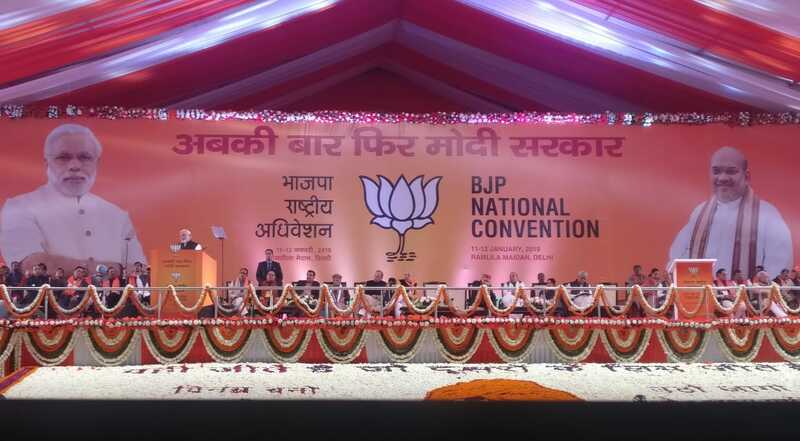 New Delhi: Notwithstanding the indiscriminate allegations against him and name calling, Prime Minister Narendra Modi on Saturday said that the government will not spare any wrong doer nor will hesitate to take all steps to fight the corruption menace. "......Chowkidar rukne wala nahi hae....Abhi yeh shuruwat hui hae. Chowkidar ek ko bhi chhorne wala nahi hae (This national custodian is never going to stop. What has begun is just a tip of iceberg. 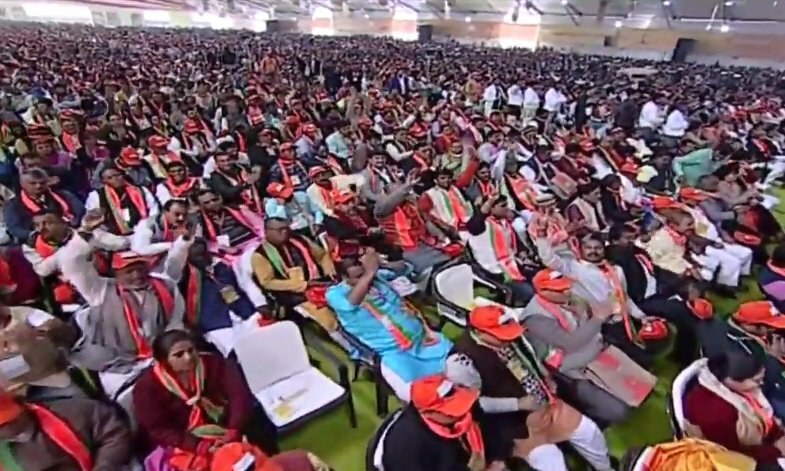 This guard will not spare a single wrong doer on corruption - either in India and overseas)," Prime Minister said addressing the BJP National Convention here. He dropped the Christian Michel 'bomb' and said slowly it is coming to light that the middleman was not only involved in helicopter deals (AgustaWestland chopper scam) and that he was probably also lobbying for fighter aircraft. "Dheere dheere se parda khool raha hae (Slowly, everything is becoming clear)," Prime Minister said in reference to media reports that Michel was lobbying for Eurofighter vis-a-vis Rafale.